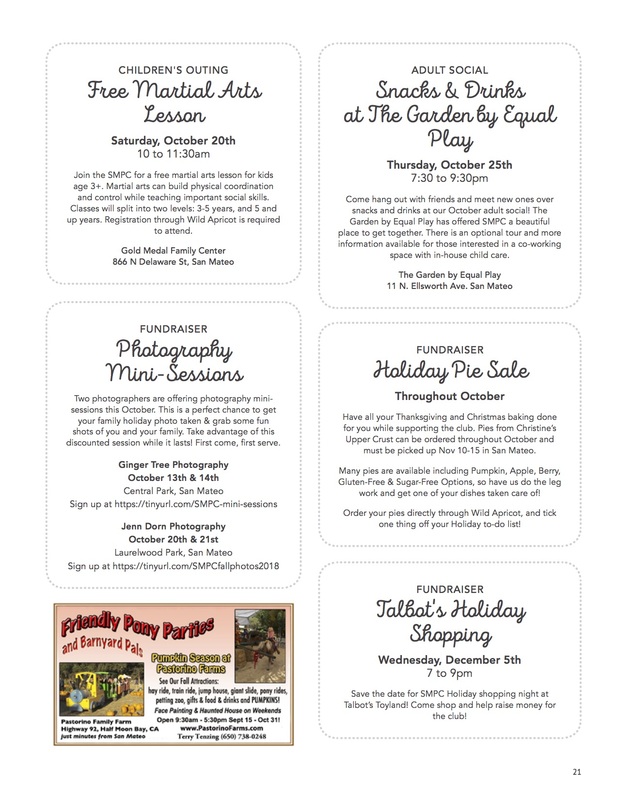 The newsletter is printed and mailed to our members around the 1st of each month and is also posted on Wild Apricot. Size: 2 1/8" tall x 3 1/2" wide; 675px x 1050px Discounts are available for 6-month and 12-month prepaid ad runs (5% and 10%, respectively). If you are eligible for a discount, please email smmc.ads@gmail.com with your invoice number BEFORE you complete the online payment. So we can adjust your invoice to reflect the discounted amount. 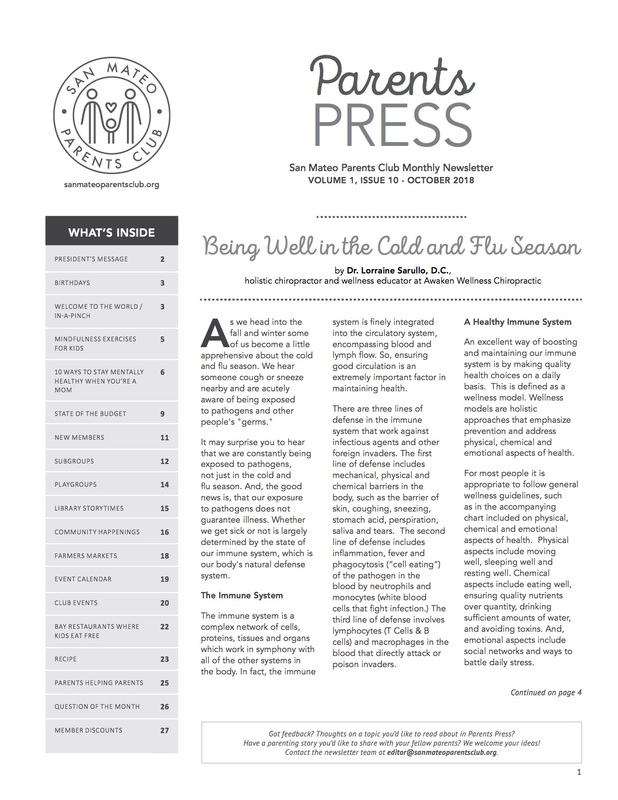 Ad files may be provided in either color or black & white; the newsletter is printed in black & white. Acceptable file formats: JPG, TIFF, or PUB, or PDF. Ad files should be saved to a minimum resolution of 150 dpi. Advertisers who offer free services to the SMPC may be entitled to complimentary advertising. This is determined on a case-by-case basis. Please specify if interested.